ASK ABOUT OUR NEW "DANCING IN THE CLOUDS" EFFECT FOR YOUR FIRST DANCE! 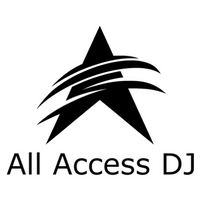 All Access DJ is a premiere DJ and Photo Booth company based in Farmers Branch, TX. 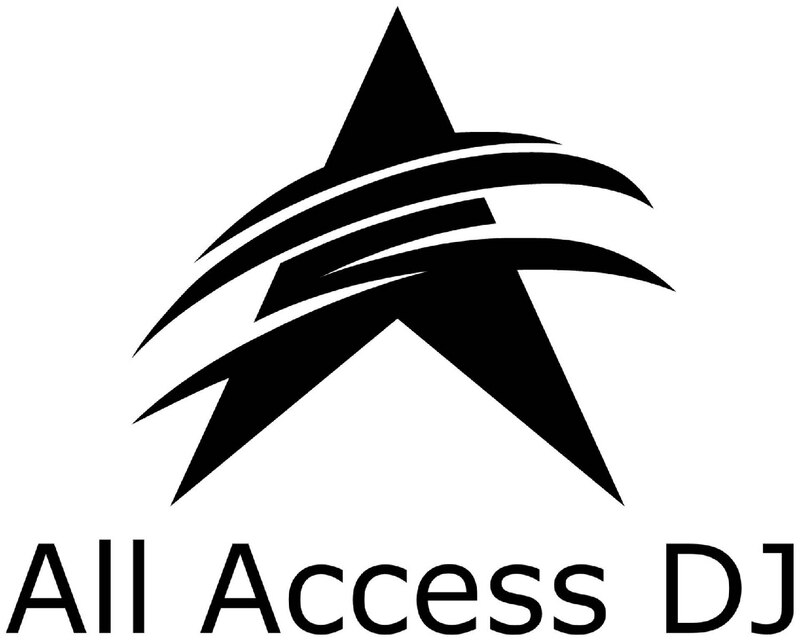 With our raving 5 Star Reviews our clients will tell you we love what we do. We are unique in what we do and we do it because you deserve to be stress free on your big day.